Maitokolmio’s local milk travels fast from the farm to your table. Which is why it is always fresh and refreshing.  Maitokolmio’s milk is produced by local farms. All our dairy farms are located less than an hour away from the dairy, almost next door. The best qualities of the products are produced by the fresh, high-quality ingredient. Milk is collected each day of the week, packaged and sent to the stores freshly and quickly, often within the same day. That is why local milk is so good.